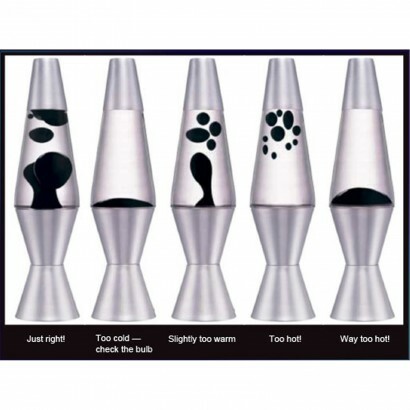 The iconic lava lamp shape, just slightly smaller, the 11.5" lava lamp gives you all the groovy effects of a classic lava lamp, just on a smaller scale. Yellow wax rises and falls inside blue fluid in a captivating display that has been mesmerising since the 1960's! 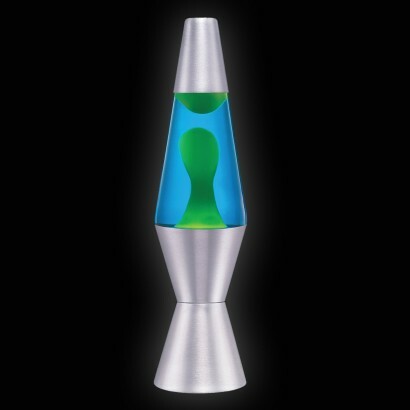 With a brushed chrome end cap and base, this captivating lamp is ideal for bringing a relaxing, groovy vibe to your living space and sensory environments.